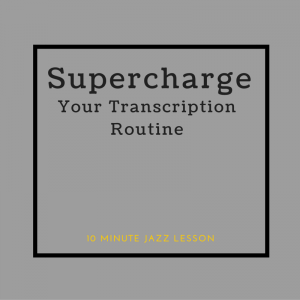 Episode 013: Supercharge Your Transcription Routine! 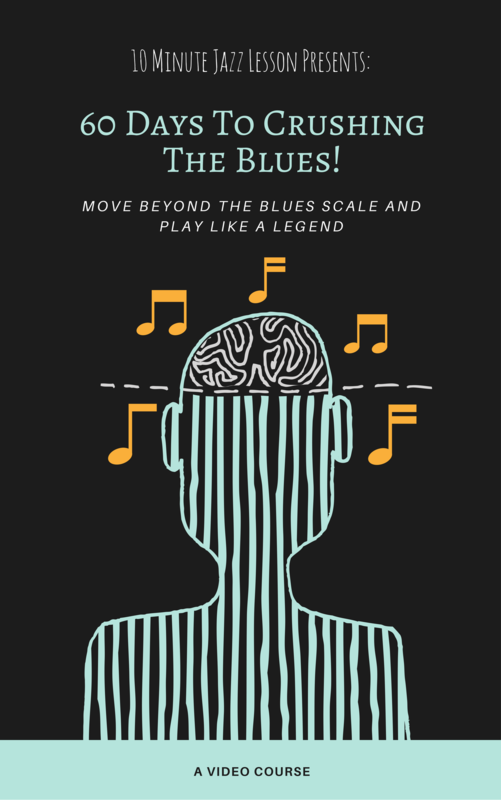 Figuring out what your favorite musicians are thinking when they play is an essential part of getting better. It allows us to get deeper into their playing and incorporate our favorite material into our own solos. It’s like having a jazz legend giving us a private lesson in our own home! It is also an important ear and rhythmic training activity. We are figuring out hundreds of notes just using our ears and our instrument. 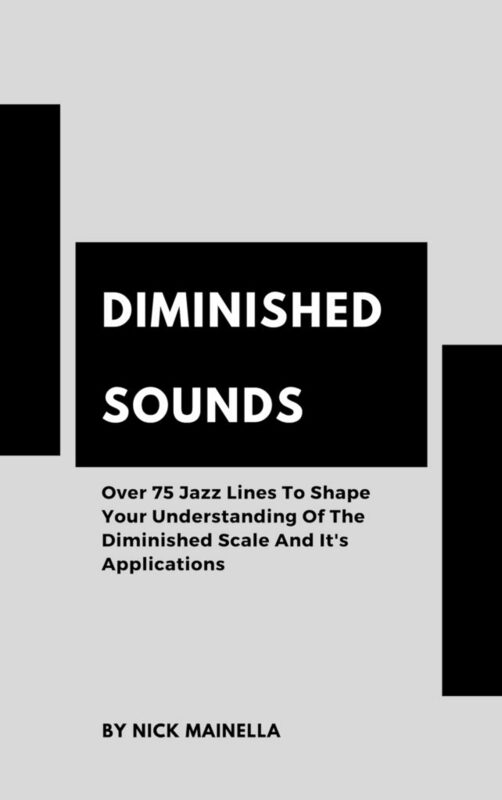 You’ll be amazed by how your ears open up and you can start doing so many things that you never thought were possible, all from transcribing solos! In this episode I will walk you through, step by step, the routine that has allowed me to transcribe close to 100 solos. This routine has worked very well for me and I think that you can benefit no matter what level you are at from transcribing with this method. This episode is more of a lecture and there are no PDF exercises. Are you ready to start transcribing your favorite players and improve your playing today? Tune in and learn more about this important topic! Motivation Monday: Are You Invested In The Tradition?